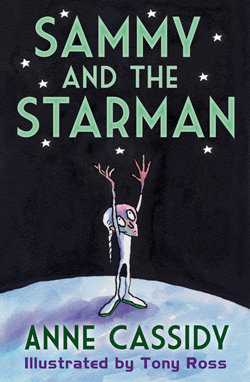 An exciting tale about Sammy and a tiny spaceman. Sammy is thrilled when he finds a tiny space rocket in the park. 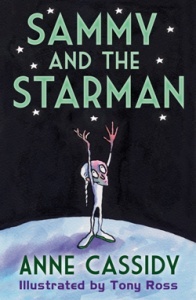 And even more thrilled when he discovers its owner, Jax, a very small and very irritable 300-year-old spaceman. Can Sammy save Jax from the greedy clutches of his nosey neighbour Dennis, and help him get home?